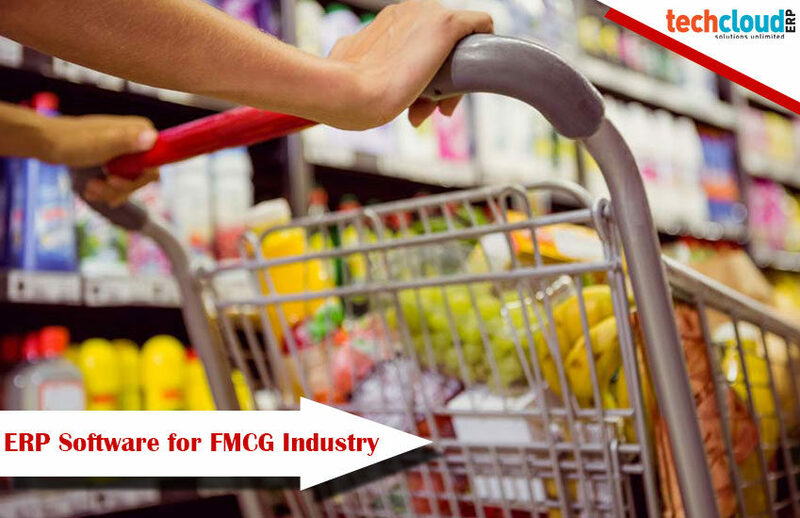 Plastic products will always in high demand and then the plastic manufacturing companies need to produce their products in a huge qualities. 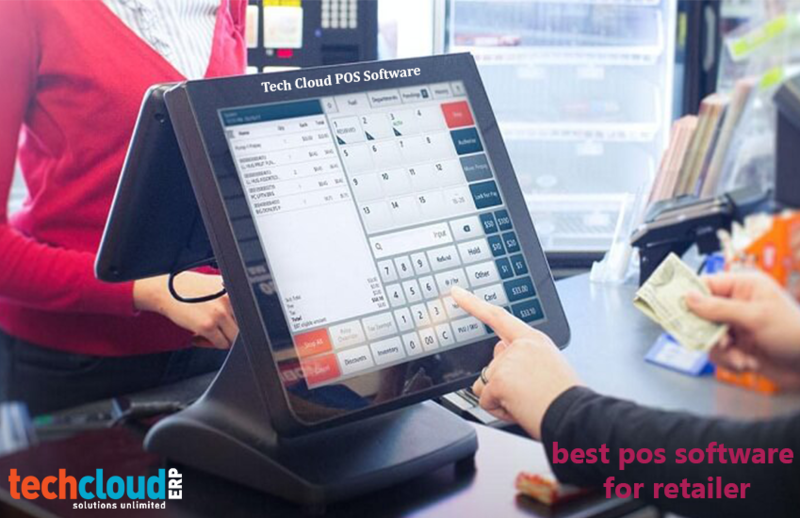 It is not an easy thing to maintain heavy machineries, workers and look after all the departments, many times this massive production brings down the quality of products, it, may due to human negligence or lack in work process. Quality of a product decides the company’s reputation, therefore maintaining quality of the products is most important for any manufacturing business. Some other challenges faced by plastic manufacturing industries are wastage management and management of workforce. 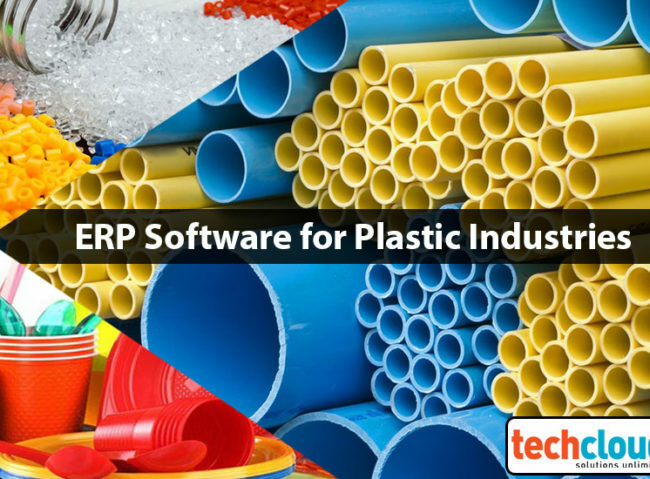 To provide quality production and waste management in plastic industry a software is required, with that one can operate all the departments at one single place. 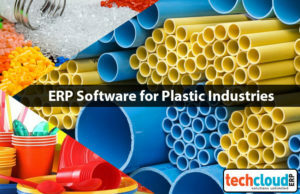 Here Tech Cloud ERP Software Solutions is the best ERP software for plastic manufacturing industries and very useful when it comes to managing an enterprise and maintaining a track of all its resources and inventory for swift and seamless processes. 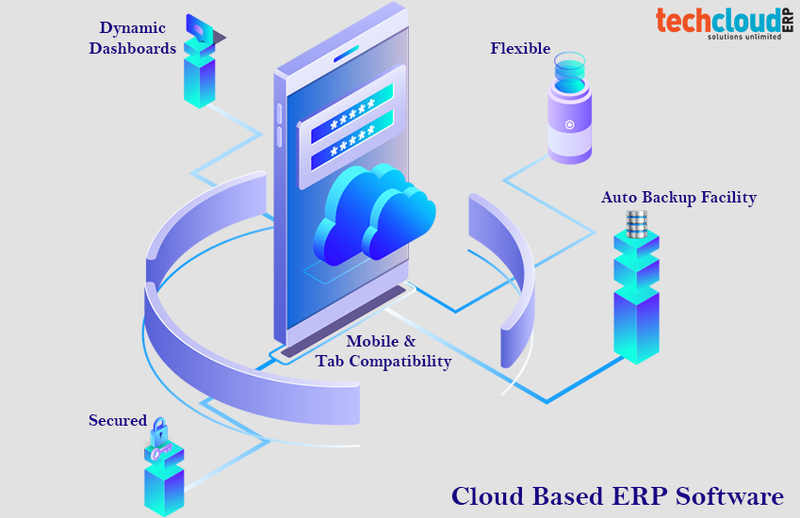 Tech Cloud ERP is a cloud-based ERP software solution, which can make all processes hassle free and enhance collaboration among the teams and can operate from anywhere at any time. 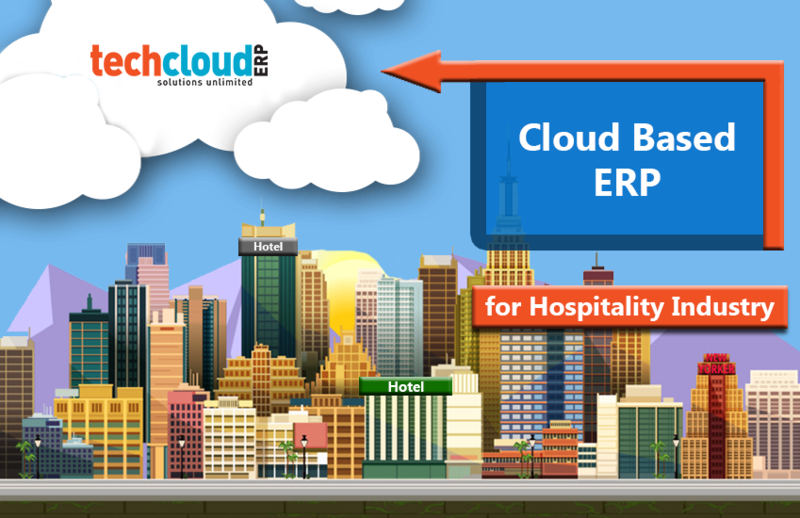 • Boost your workstations: Tech Cloud ERP services are smartly designed to ease up your work processes. 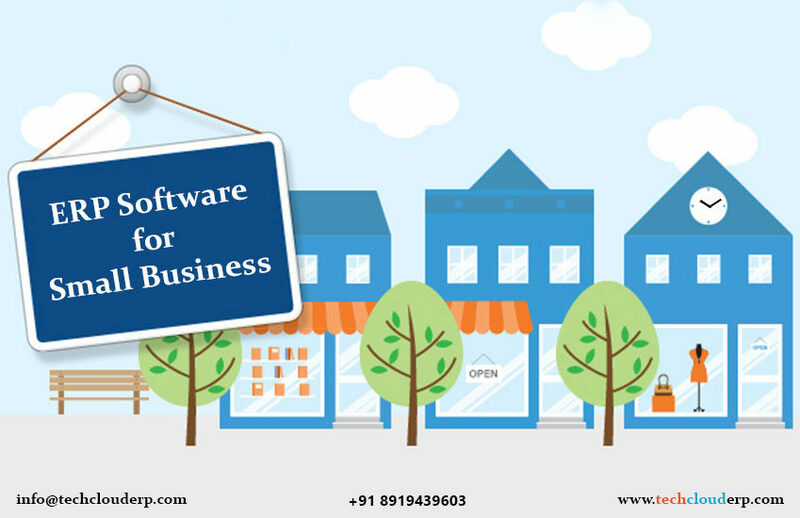 • Smartly manage your Inventory: As the top ERP software providers in India, with ERP software you can manage all your inventories properly with no effort. 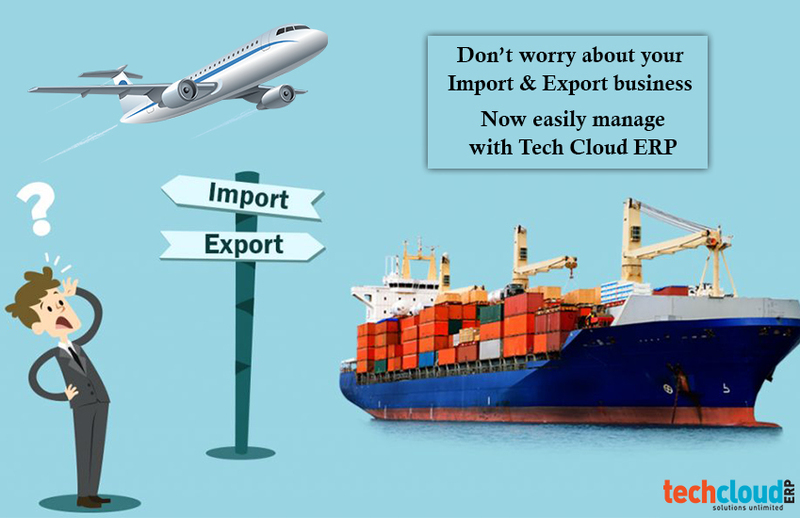 • Timely Distribution: Punctuality plays key role in a manufacturing industry, timely distribution means great customer service and brand building activity especially with Tech Cloud ERP backing you. 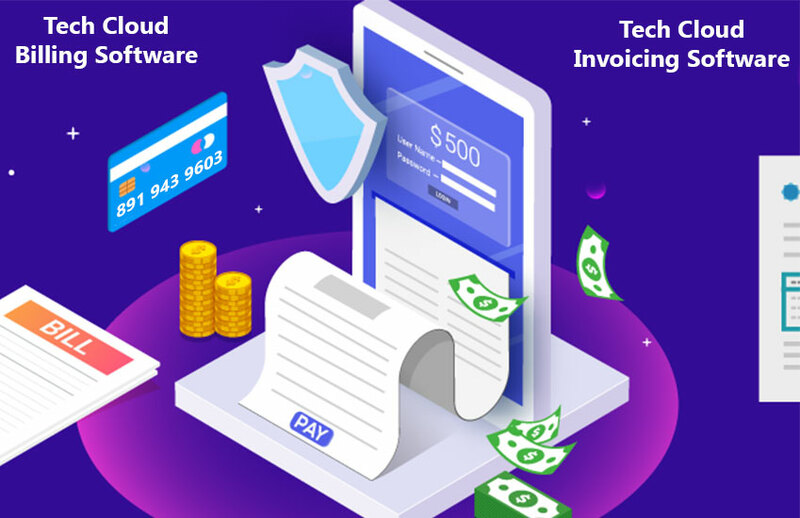 • Finance Management: Cut down excessive expenditure, calculate quicker ROI and manage your finance Tech Cloud ERP software. 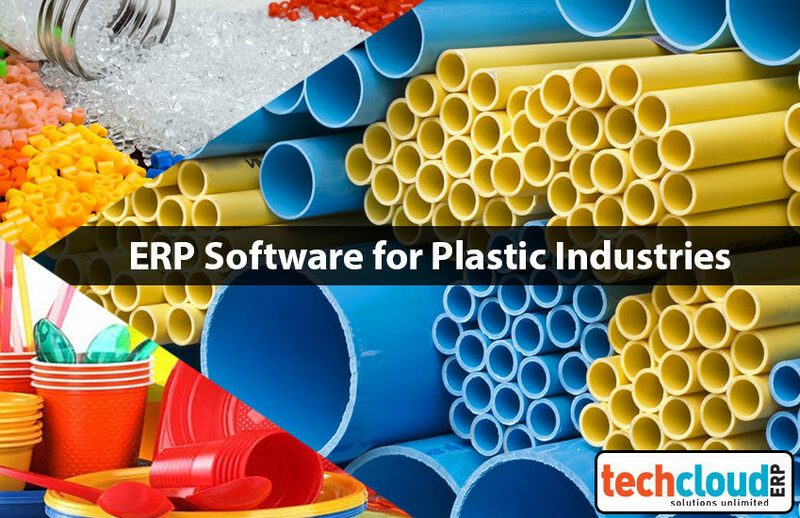 Here, Tech Cloud ERP Software Solutions can understand what a plastic manufacturing industry requires and we provides always the best for our clients. 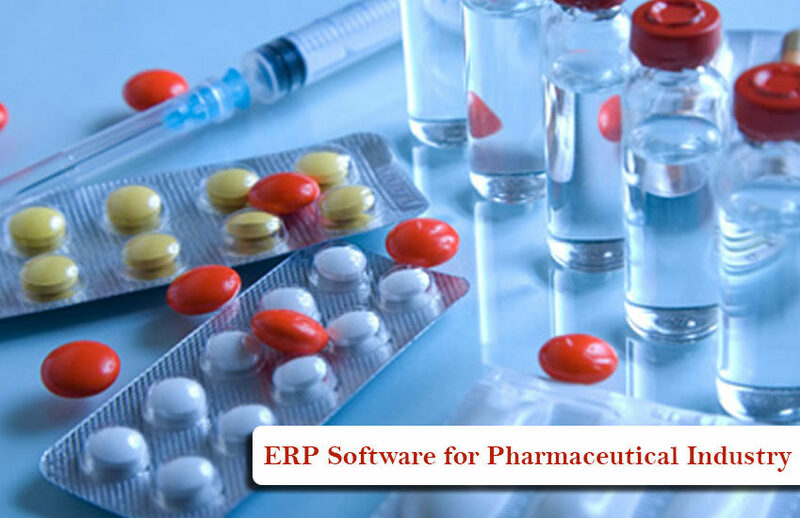 With our advanced features, we are one among those who provides best ERP software for Plastic Industry. As I am searching how ERP software is helpful for my Plastic Industry. I got your blog, you provided excellent information.